1. Tickets cannot be returned, exchanged or refunded after purchase. 2. 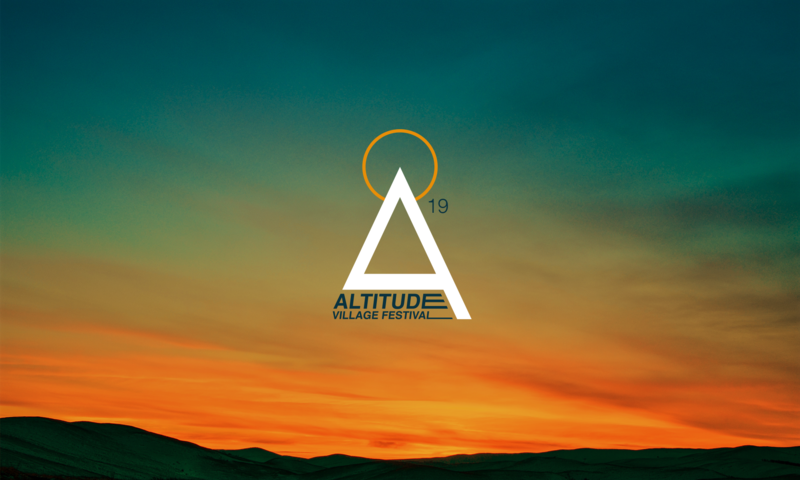 Altitude reserves the right to alter the musical line up as rendered necessary by any unavoidable cause or in the event adverse weather conditions to cancel performances. 3. Lost tickets will not be refunded. 4. Strictly no glass allowed on site. 5. No alcohol to be brought onto the site. 9. Altitude has a zero tolerance policy on drugs and legal highs, anyone caught with such materials will be removed from the site. 10. Anti social behaviour will not be accepted and those persons deemed to be carrying out illegal and/or offensive activities will be ejected without refund. 11. Altitude will not be responsible for any loss or damage to personal belongings. 13. Persons who have gained access without a valid ticket or who have gained access through fraudulent means , may be searched and will be evicted. Children with ‘Teenie Bopper’ & ‘Tiny Tickets’ wristbands will not be permitted to leave the main gate to access the camping area without an adult ticket holder. They will also not be permitted to enter the festival area without an adult ticket holder.